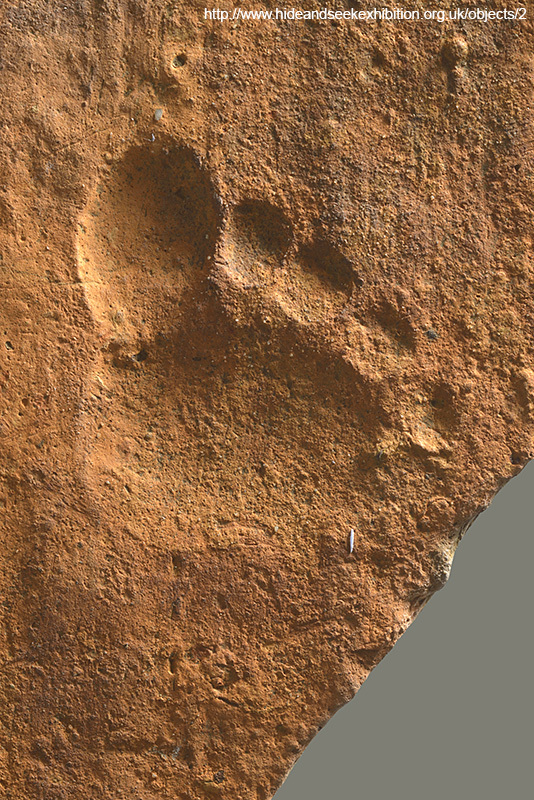 About 2,000 years ago, a Roman toddler stepped on a still-drying roof tile, leaving behind a chubby footprint. Roof tiles were produced in batches, laid out to dry and then fired. 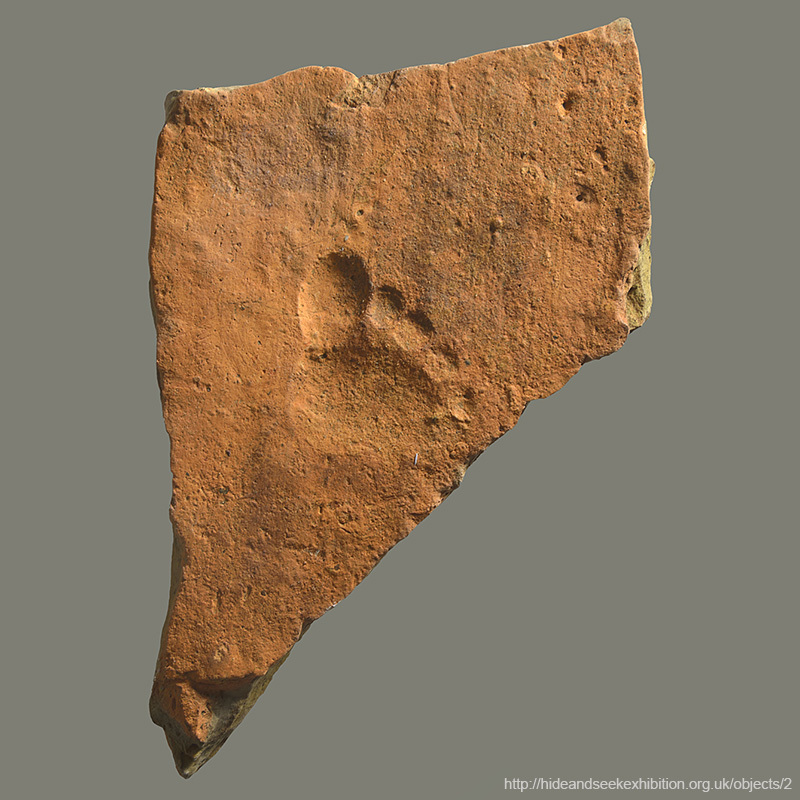 It is possible to imagine a toddler running along a row of drying tiles quite delighted with the trail of footprints they had left behind. Did children help make the tiles – perhaps to the regret of the adults?